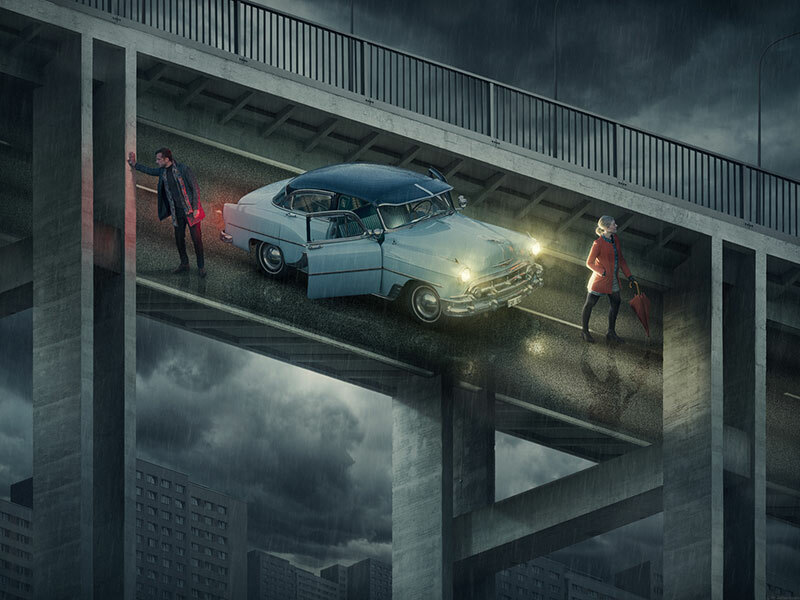 Multiple award-winning surreal photographer and retouch artist Erik Johansson from Sweden takes an engineering approach to his images. 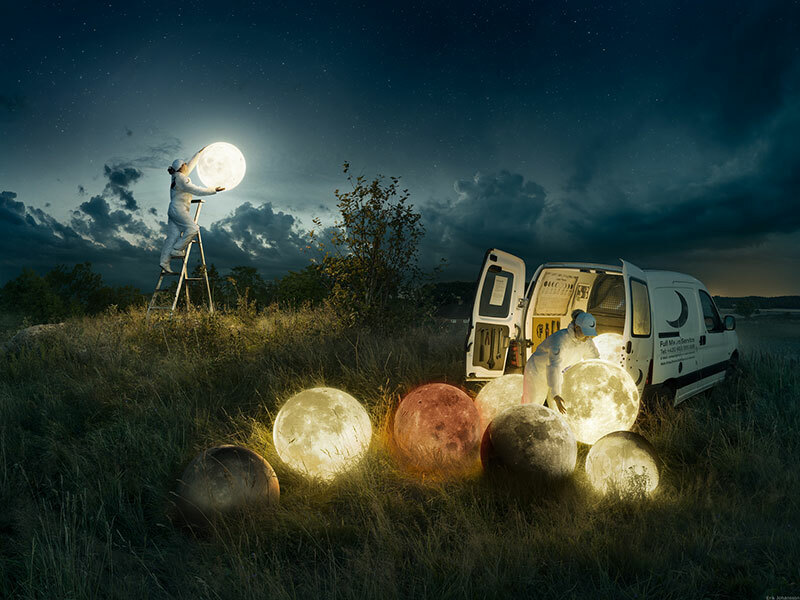 All the materials are shot from different locations which he then composes in Photoshop. 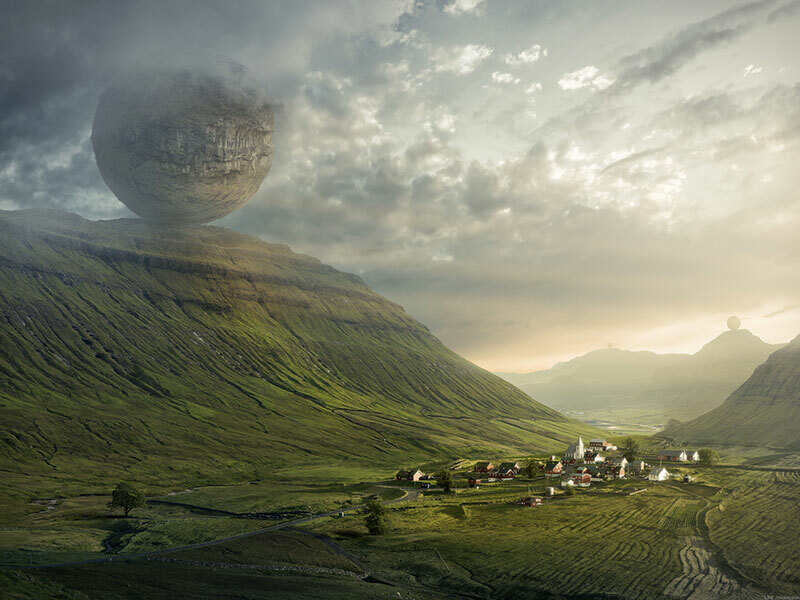 A single image could consist of over 300 layers and he doesn't use any CGI, drawn elements or stock photos. 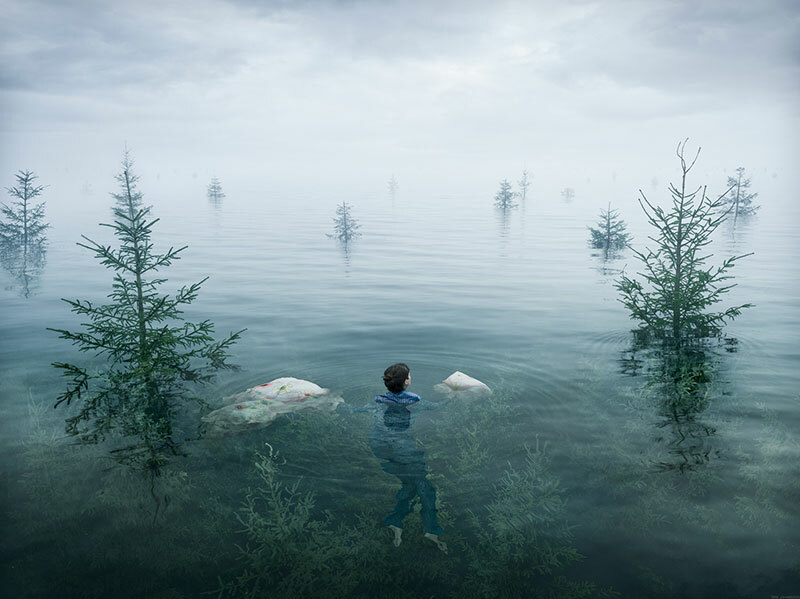 Johansson captures ideas rather than moments by creating impossible worlds that makes people think and challenges the idea of what is regarded as art today. 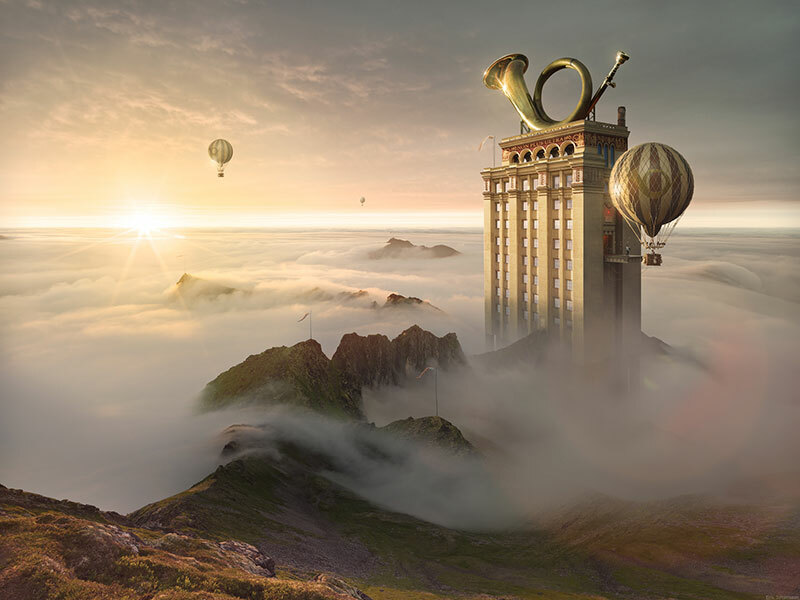 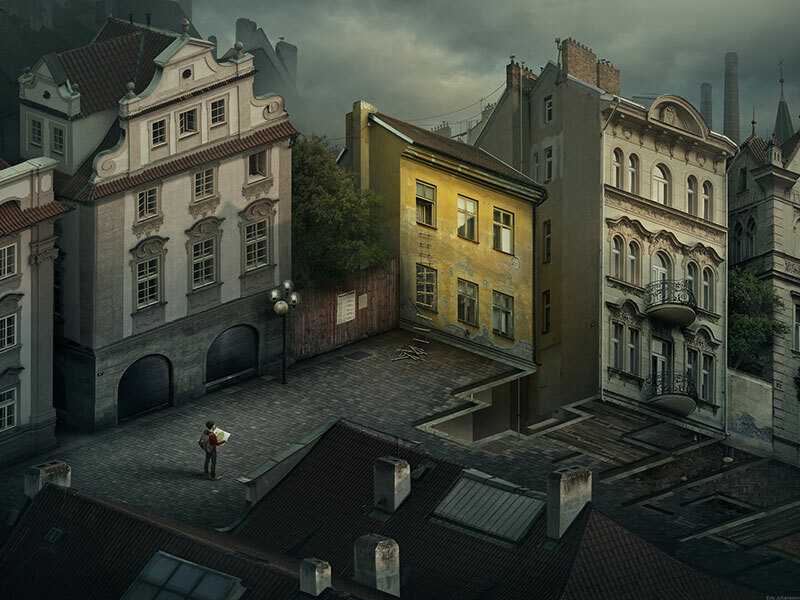 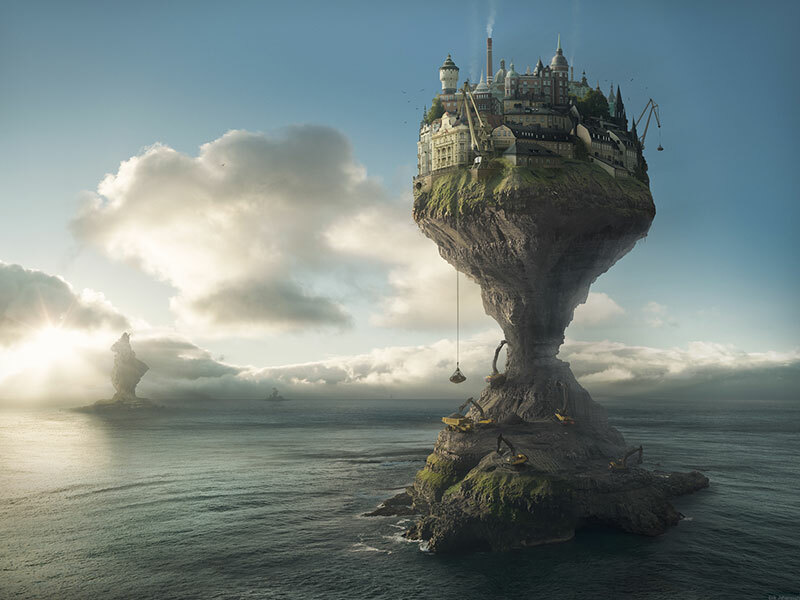 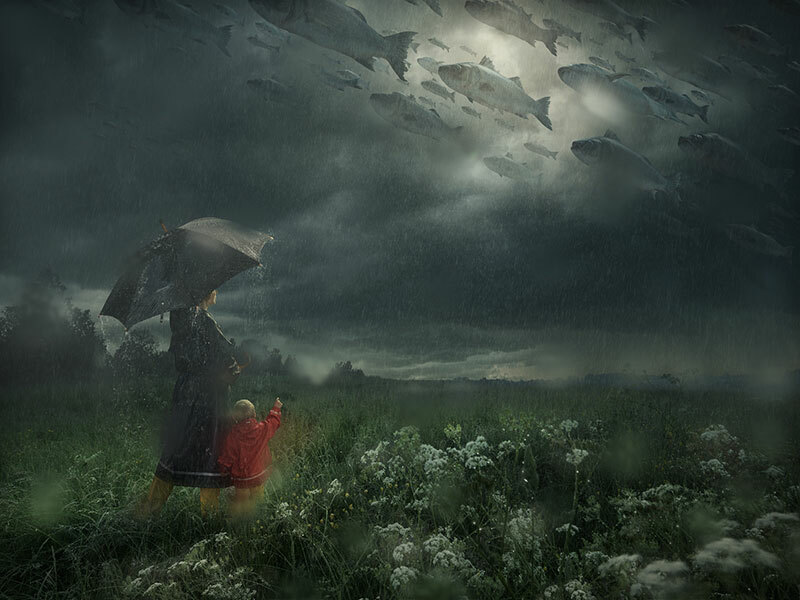 See more of Erik Johansson's work on Behance or at his website. 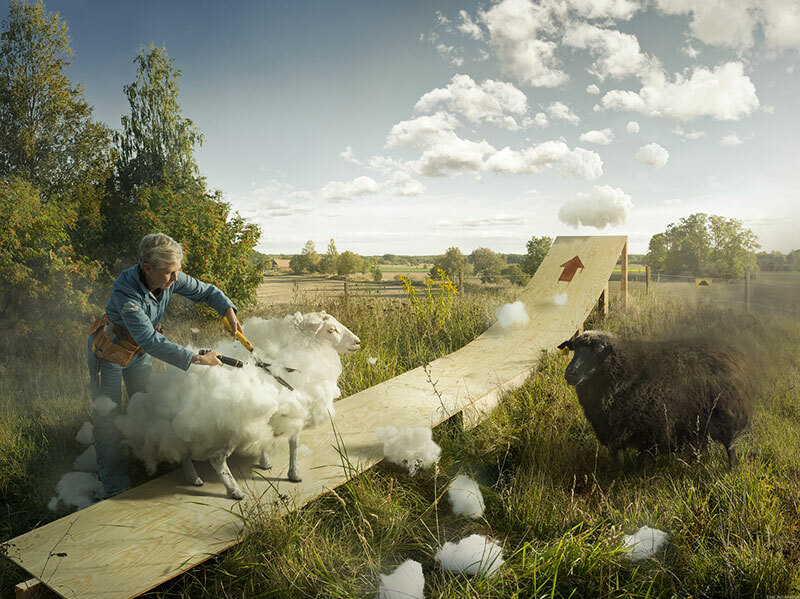 Multiple award-winning surreal photographer and retouch artist Erik Johansson from Sweden takes an engineering approach to his images.